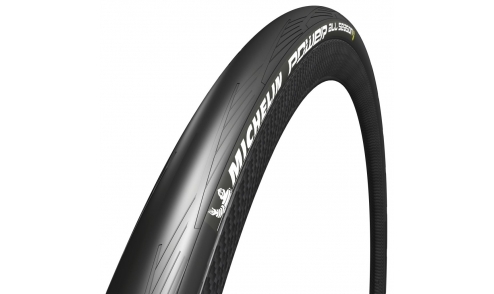 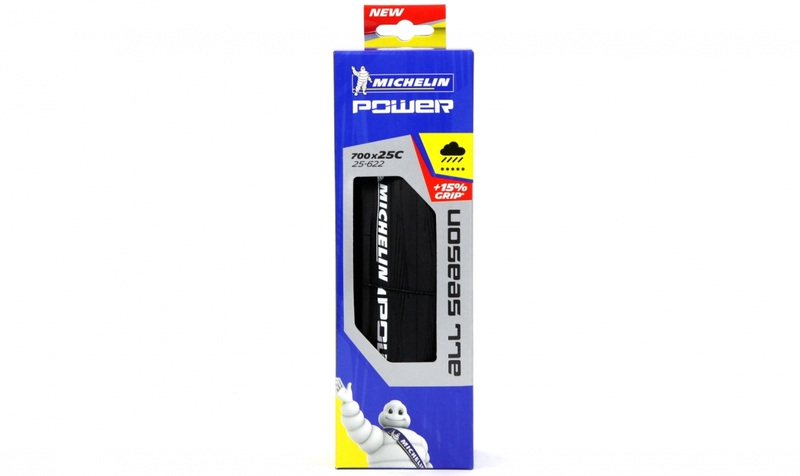 The Michelin Power tyre range has been designed for disc-brakes bikes. 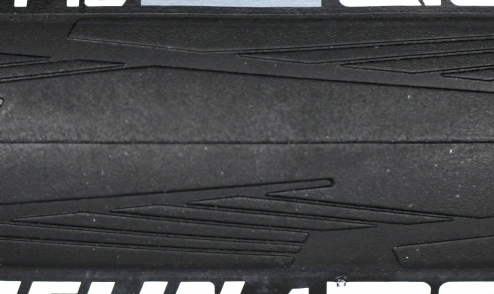 They're more grippy in case of emergency braking. 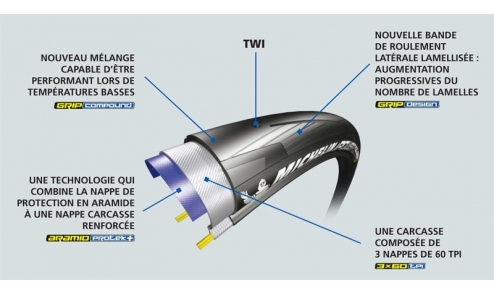 Michelin's new all season tyre designed for difficult, wet, and winter conditions and most demanding cyclists. 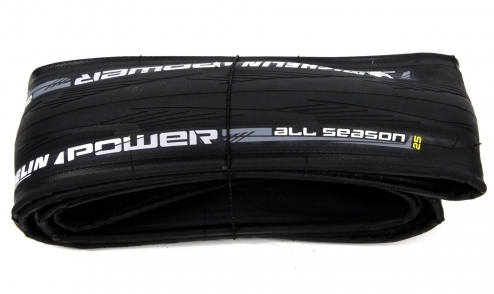 The "All Season" model is the one of the Power range with the best grip.